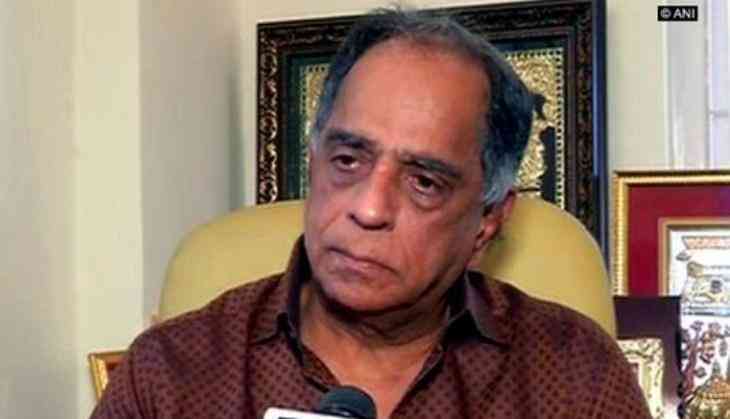 Central Board of Film Certification (CBFC) board chief Pahlaj Nihalani says disclaimers aren't enough for scenes showing actors smoking or drinking, and he wants to scrap them away unless there's "strong provocation" for the sequence. "Merely putting a ticker warning at some remote corner of the screen, whenever there is smoking or drinking shown, is not enough anymore. We feel the superstars who are followed by millions and who set an example in societal behaviour must not be shown drinking or smoking on screen unless the provocation for doing so is really strong," Nihlani said. Wonder what could be "provocation" for consuming alcohol or smoking -- perhaps alcohol-related images would be allowed in a film about Prohibition like Rahul Dholakia's "Raees"? "A film where alcohol is essential would have to go with a Adults certificate," added Nihalani.